Posted on October 11, 2017 by Matthew Leib. This entry was posted in Engaging Interests, Spotlight and tagged engaging interests, ovations, Spotlight. Bookmark the permalink. 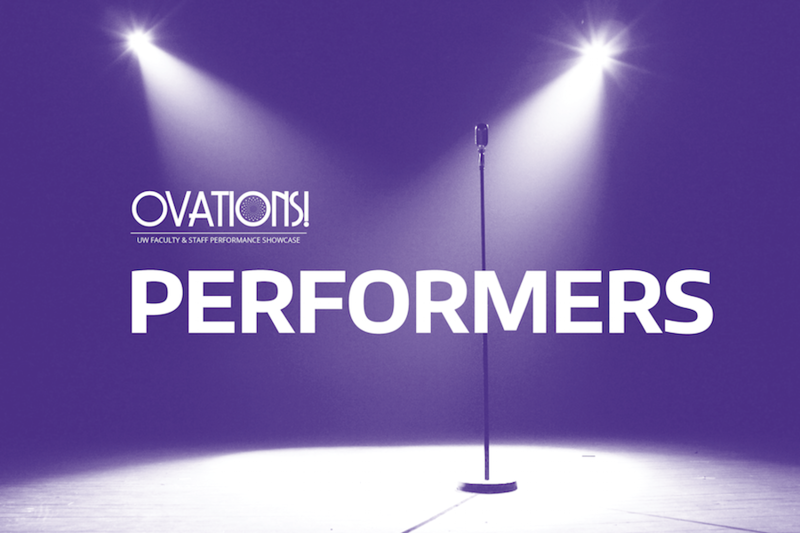 It’s time to meet the 14 acts taking center stage at Ovations 2017, The Whole U’s fourth annual performance showcase for staff, students, and faculty. Hosted by The Collective, UW’s foremost (and only) improv troupe, the afternoon promises to be as unexpected as it is entertaining. So what talent will tread the boards at Meany Hall the afternoon of Sunday, October 29? This year, you’ll witness performances from puppeteers and post-punk rockers to soulful singer-songwriters and dancers drawn from all disciplines. With each act as unique as the last, there’s one element that unites them all: a love of performing and the connections and conversations it occasions—be it through music, movement, or spoken verse. So, with a roar from the crowd and a ruffle of red velvet, let the curtain go up and the performers go on! 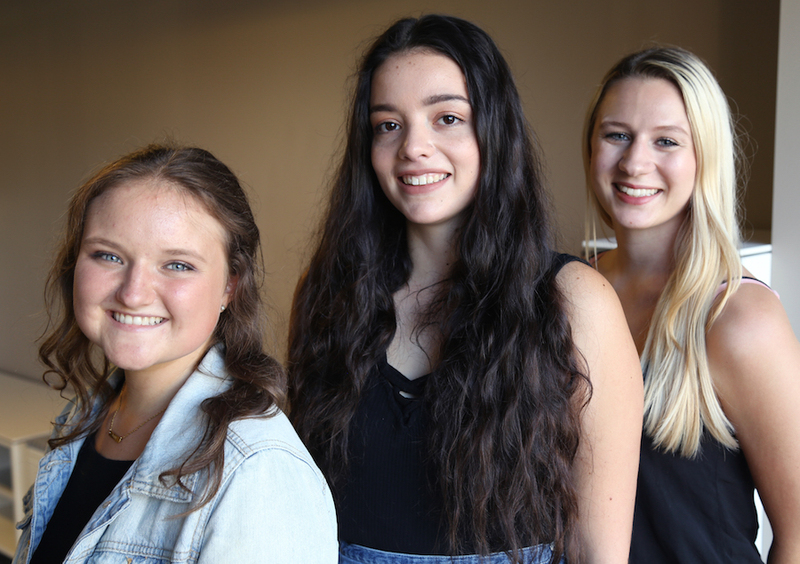 UW students Maria Villegas, Carly McCray, and Anna Ritchie formed Aura Dance Collective two years ago with the intention of bringing contemporary dance to a wider audience at the UW. Since then, they’ve discovered dance is more than just a medium of movement; it’s a means to move conversations into a more thought-provoking space. They most recently performed at TedX UW and will have a showcase in Meany 267 Spring Quarter in addition to performing at different events throughout the year. While Chris McEwen and Kevin King typically play traditional Irish music at smaller jam sessions around Seattle, they are no strangers to the Ovations stage. They last performed together at Meany Hall in 2015 (McEwen spun a solo act in 2016), but haven’t missed a beat between then and now. An associate professor of Psychology currently on sabbatical, King plays banjo and bodhrán, a type of traditional Irish drum. McEwen, director of Data Management and Advancement Training and Support in University Advancement, plays Celtic fiddle. They first connected when the UW Alumni Association invited McEwen to play for members waiting in line for an UWAA Movie Night showing of Harry Potter. Sometimes you need to step out from behind the scenes and take center stage. As a senior at the UW, Christine Nguyen worked as The Whole U’s Marketing and Communications Assistant for much of 2017. Having since graduated, Nguyen returns to campus to take the Meany Theater stage for the first time to dance—a passion she first cultivated at the age of 10, exploring styles from hip-hop to the Dominican bachata. For Nguyen, who is also a national judo competitor training to become a world-class athlete, her Ovations performance marks a return to her roots. Despite their different majors, undergraduates Zihan Ding, Lingjie Wang, Yiyin Zhang, Tianjiao Dong, Chenxi Li, Sha Li, Han Mei, Mongyu He, Yun Li, and Sunny Zheng found a common bond at the UW over their love of Asian pop dance traditions. With a more formal framework in place, members of the group are now focused on their mission of making dance a vessel for passing positivity along to others. And with a newly rented dance studio set to soft open in the International District in October, the group is ready to broaden the reach of its workshops to a wider public. 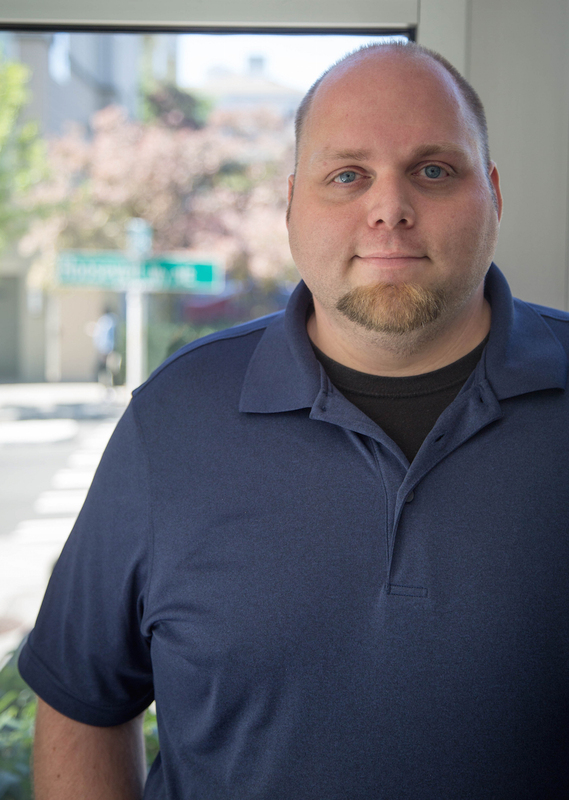 Friends call him “Seattle Seuss,” but Dave Morrin is just happy to share his passion for rhythm and rhyme where his career as recruitment coordinator for the UW School of Social Work intersects with his innate ability to craft conscious, cleverly-wound verse. “The words are really just products of the emotional clay that I play with inside,” says Morrin, who also performed improv at the Upfront Theatre in Bellingham for several years while completing graduate school at Western Washington University. The experience prompted him to start performing poetry aloud (you can find more than 170 of Morrin’s original poems here). His poem “Noémi” was selected as one of the 2017 Poetry on Buses published winners. The subject of its title is Noémi Ban, a 95-year-old Holocaust survivor with whom Morrin worked as a graduate assistant at WWU. Through his poetry, Morrin says he hopes to share more about himself, while promoting awareness as to what social work involves and why it matters. Dolly Wei Mei Huang fell in love with dance as a child in Taiwan after her parents signed her up for a class at her preschool. Ever since, dance has imparted its share of valuable lessons. “As dancers, we are always looking to achieve perfection even though perfection does not exist,” Huang says, stressing the importance of staying humble and learning from others. 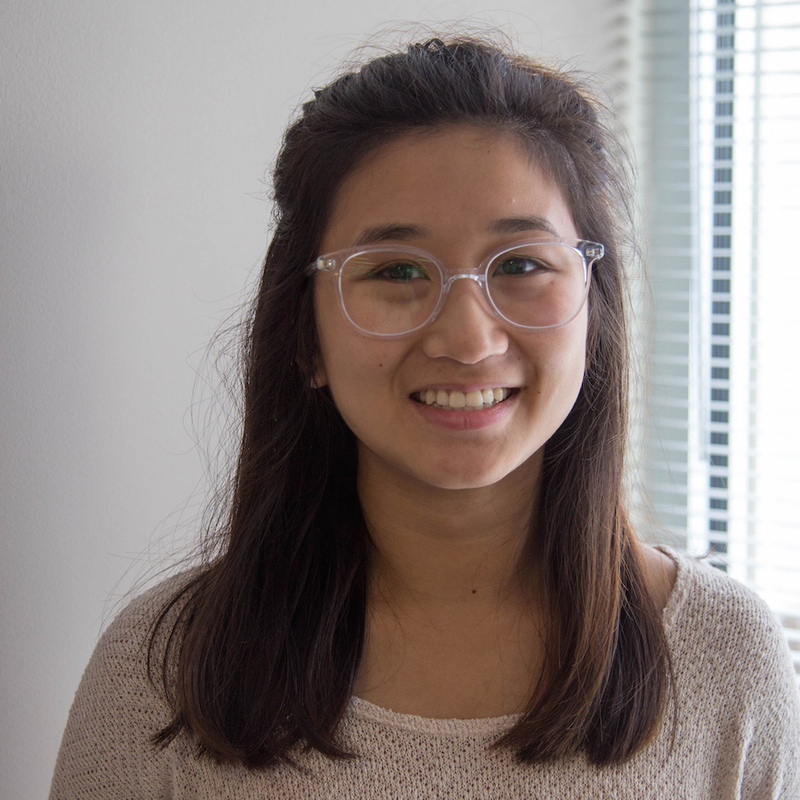 Recently graduated from the UW with a double major in Dance and Communications, Huang now works as a Fiscal Specialist 1 with the Department of Biostatistics. She is no stranger to the Meany stage, having danced there as an undergraduate. 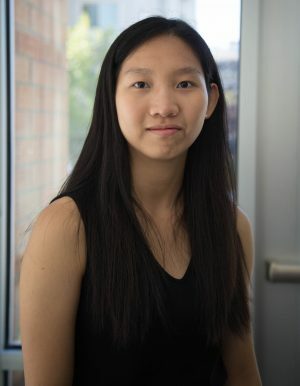 As a student, Huang received the Mary Gates Research Scholarship to conduct honors research on Hypermobility In Dancers and thanks her mentor, Brandin Steffensin, “along with many others” for supporting her throughout her career as a student and dancer. While Huang’s turn on the Ovations stage promises to be a capstone to her UW dance career, it will still mark a first. As both performer and puppeteer, Jennifer Carroll embodies what it means to be boundless. 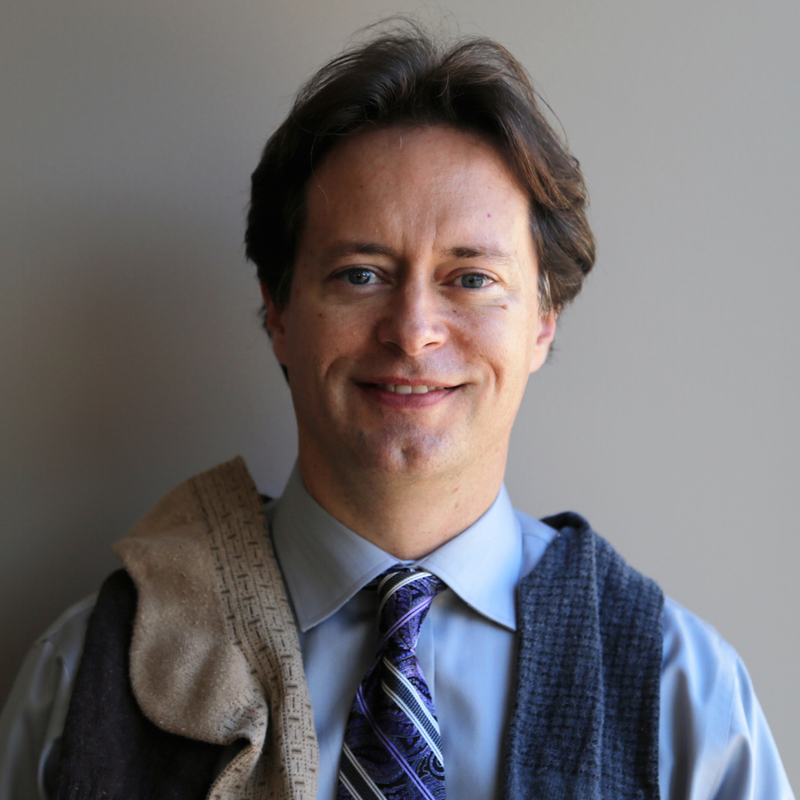 Carroll, who works for UWMC Clinical Resource Management, initially attended the UW as an undergraduate, but finding it lacked a dance major, decamped to New York to study dance professionally at the American Ballet Theater School, Joffrey, Louis-Nikolais Dance Lab, and Pilobolus. 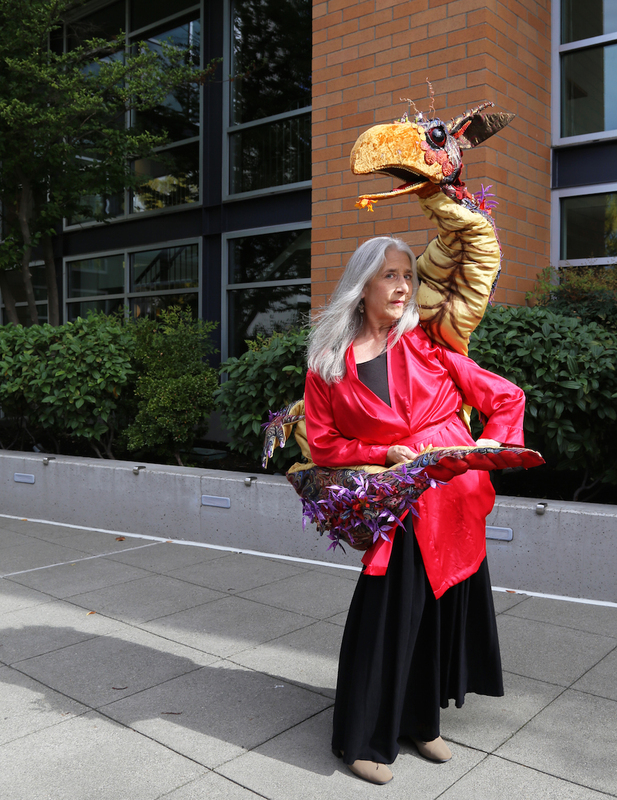 She’s been performing ever since—including regionally with Pacific Northwest Dance, Mark Morris, and Seattle Early Dance (Baroque) companies as well as internationally as a puppeteer as far as Macedonia and Bangladesh. She takes the stage at Ovations with her dance company, Nightingale Dance Theatre. For all her travels, she says she finds “sweet irony” in her eventual return to Washington and work at the UW. How do you get ridiculously good at magic? It’s not like you can just join a club, right? Turns out you can. Jim Earnshaw, a senior computer specialist in the Department of Chemistry, began performing magic around age 12, but it wasn’t until he joined a local Seattle magic club 10 years ago that he began to transmogrify into his current form as the UW’s resident master conjurer. Combining clever sleight of hand with a comic-cool demeanor, Earnshaw has emerged as an Ovations mainstay, even serving as last year’s emcee. Earnshaw’s magical merits have not gone unnoticed. He was recently made a Magician Member of the Magic Castle in Los Angeles, a private magician’s club and something of a mecca in the world of magic. In Seattle, he can often be found astonishing audiences at the free magic show at Ravenna Third Place Books held the second Monday of every month at 7 p.m.
Machelle Allman started playing bluegrass music at age 12 on the banjo before picking up bluegrass guitar as an adult. Then, in 2015, the assistant director of International Student Services decided to turn her music career up to 11. Since participating in Ladies Rock Camp as a camper, Allman has volunteered in various ways at multiple camps, including recently as band coach. It was then that the student finally became the teacher. At Ovations, Allman will play bass alongside Bridie Sacoccio (guitar) and Mark Hanschen (drums), together forming the three-piece rock outfit Lake Joanna. She describes their sound as “female-forward post-punk power pop” influenced by the likes of Blondie, The Breeders, and Elastica. 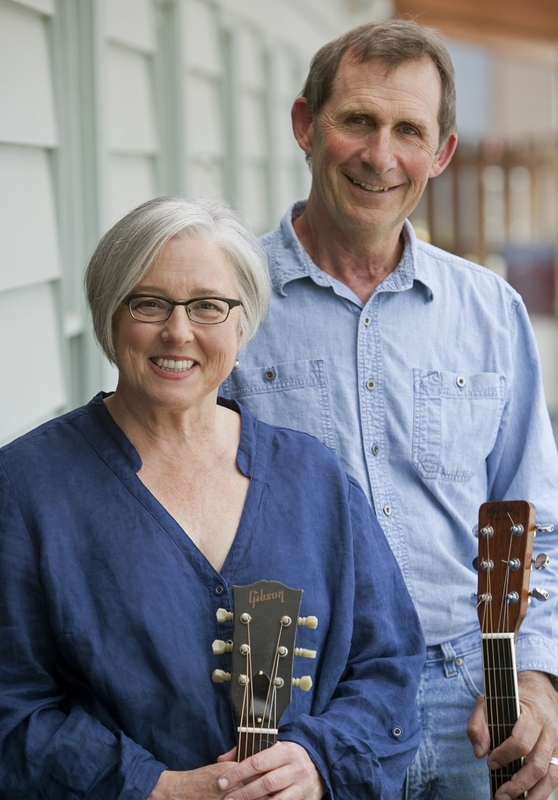 Margo Murphy and John Roberts grew up on opposite shores of the Puget Sound, but when they connected at festival jam session five years ago, they realized they’d long been singing the same tune. Roberts, a longtime member of the Bellingham-based Nooksack Valley Boys, has spent much of his life working on fishing boats. That shared closeness to nature is reflected in their first album collaboration, titled, The Sea and the Sky. A year in the making, it recently charted on the FOLKDJ list, which tracks airplay and other trends among programmers of folk music on the radio across the nation. Their music may have traveled widely—airing on stations as far as Boston and rural Indiana—but Murphy says she draws her inspiration from a place familiar to us all. After Ovations, the duo will play at Nancy’s Farm outside of Bellingham on November 12 before hopping the border to Vancouver, B.C. for the Review Room concert series November 17 in Vancouver, B.C. Find more of their music here. Matt Bishop considers singing among the most healthful forms of expression. “Singing to me is meditative and songwriting is cathartic,” he says. 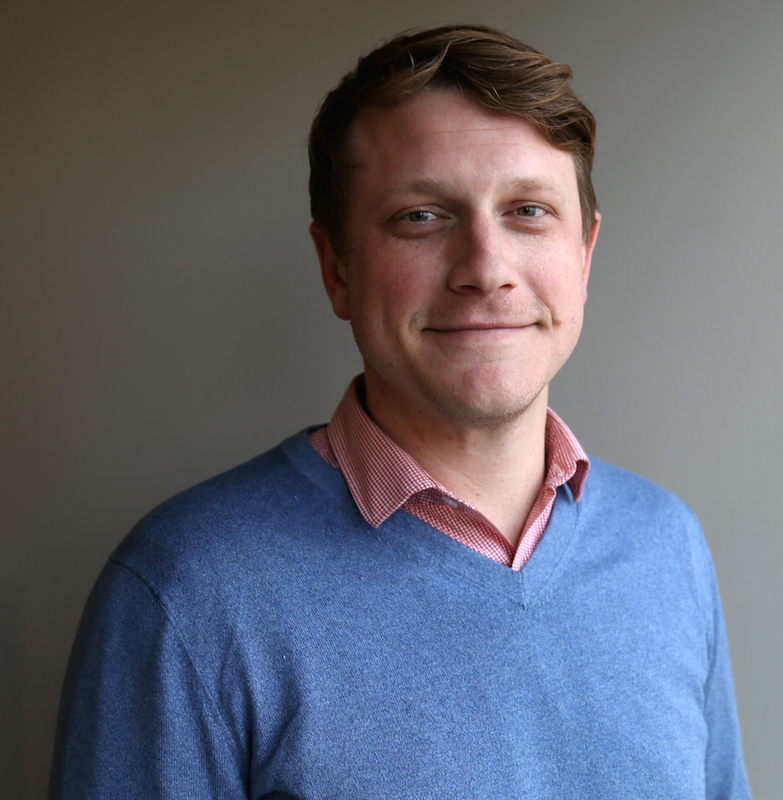 For several years, it’s also how he made a living—touring the country as lead singer of Hey Marseilles alongside bands such as Sea Wolf, Rogue Wave, Toad the Wet Sprocket, and the Lumineers. “I was grateful to make it my primary career for a few years, and to have people across the country tell me how much my songs had meant to them,” he says. “That feeling of connecting with someone as they experience your song through the lens of their own life experience is powerful and humbling. After four years on the road, Bishop exchanged life in the tour van for one on UW campus as assistant director of Admissions. 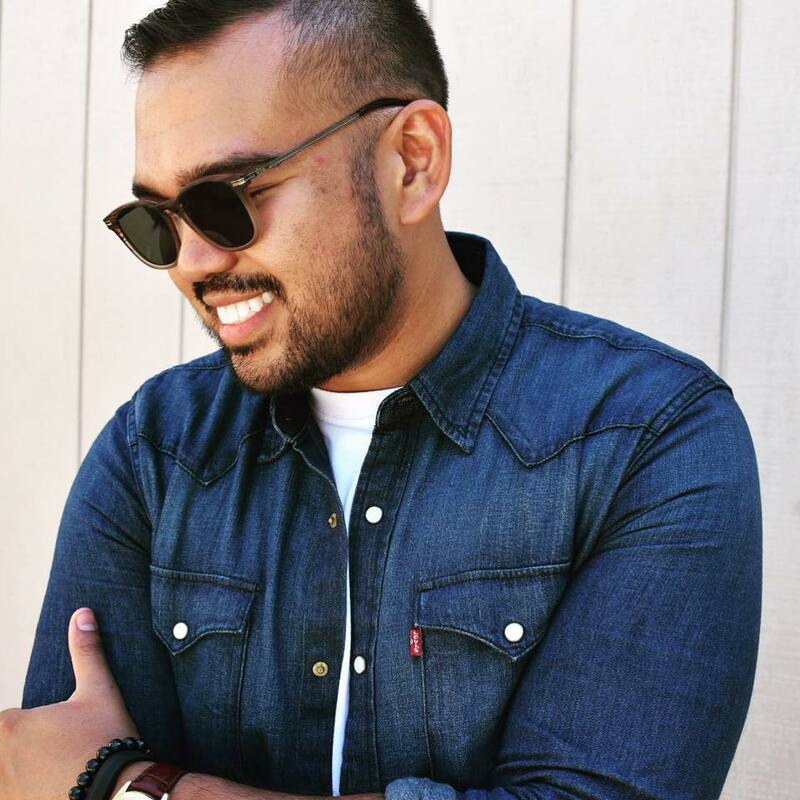 Now, he’s teamed up with accompanist Joseph Franco who also works as a counselor there. 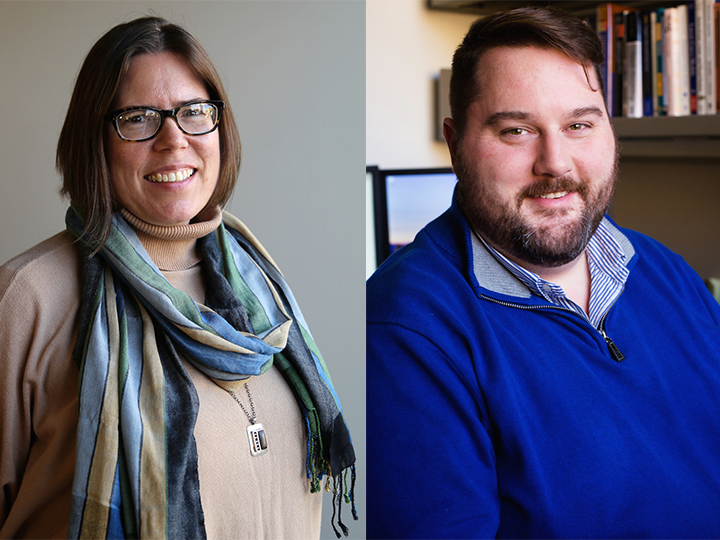 When they perform together, they do so as The Waitlist in a nod to their experiences in admissions and in a spirit of connection and fun that extends to staff get-togethers after hours. “Our staff has occasionally gone out to karaoke together,” Bishop says. “Phil Collins fits my range pretty well,” he says. Some people just can’t leave work at the office. Linda Nicole Blair says she comes by her musical abilities honestly. Which is another way of saying she was born into it. Raised in Mississippi by musically gifted parents (her father played guitar and her mother wrote a church hymn that was published in a Baptist hymnal in the 1940s), Blair began playing the piano when she was six years old. Flash forward fifteen years and she’d earned her Bachelor’s Degree in Music. Before long, she’d completed a Ph.D. in British Literature as well. “That might explain my songwriting,” she says of the activity she took up 10 years ago as a fusion of her loves for literature and music. 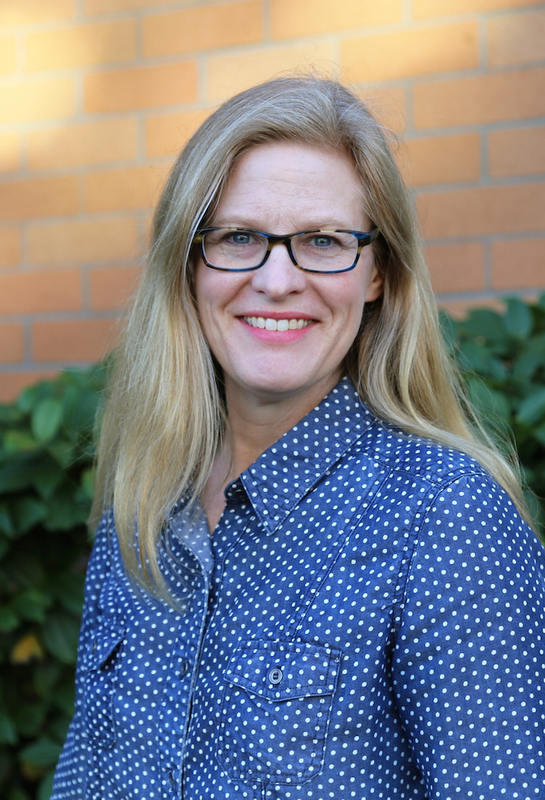 Today, she’s faculty in the School of Interdisciplinary Arts and Sciences at UW Tacoma and teaches a variety of writing and literature courses. 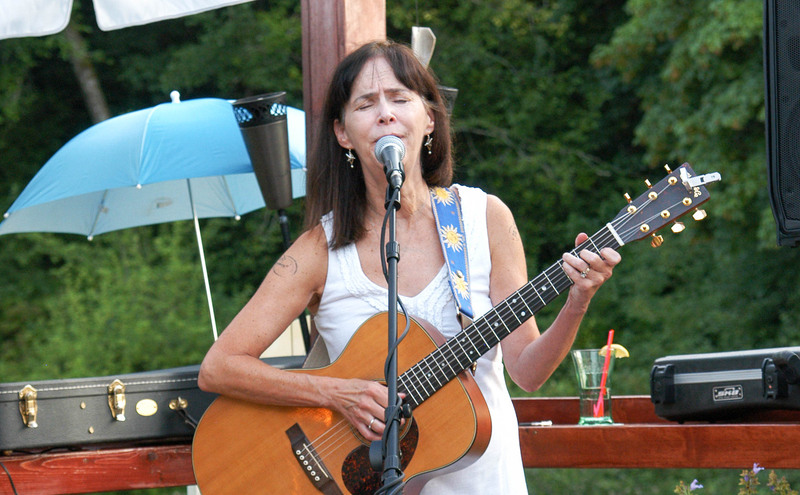 Initially, she played open mic nights, but has since started gigging at regional venues, including the Swim Deck in Port Orchard on several occasions. Her second album, No Limits, will be out this fall. If you want a sneak preview of Blair’s guitar chops before Ovations, catch her playing at the Olalla Vineyard and Winery on October 20. Learn more here. Pamella Guntrum and Dawn Corl last appeared on the Ovations stage in 2015—one of their first performances together. 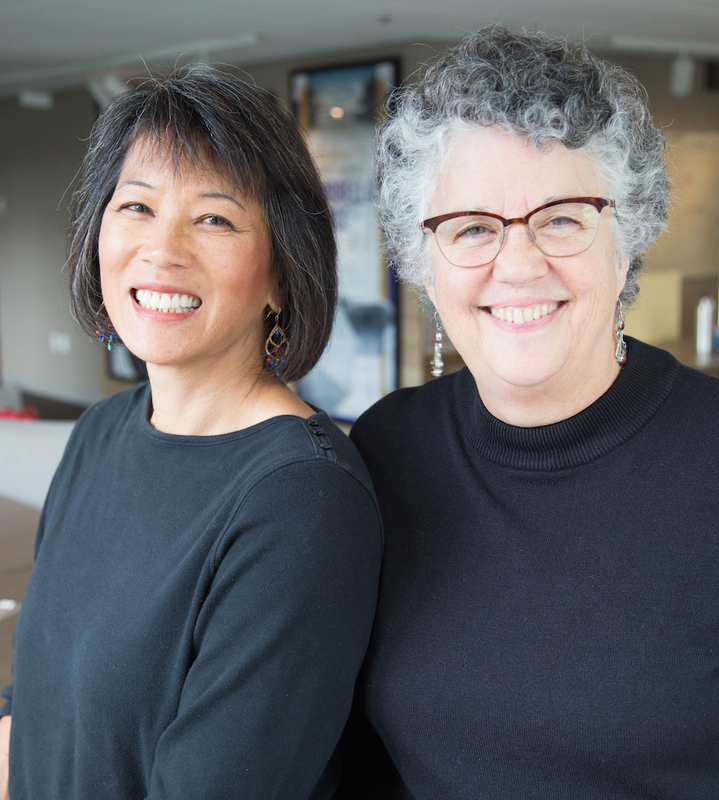 Corl (piano) is a Diabetes Clinical Nurse Specialist at Harborview Medical Center, while Guntrum (violin) works down the hall as manager of Clinical Development and Patient Education at Harborview. They started playing together after Corl encouraged Guntrum to dust off her bowstring and join a regular chamber music group. A research scientist with a Ph.D. in experimental chemical/nuclear physics, Rick Harkewicz tried his hand at songwriting in the 1970s, but success didn’t materialize. Some 40 years later, however, the lyrics suddenly started to flow. 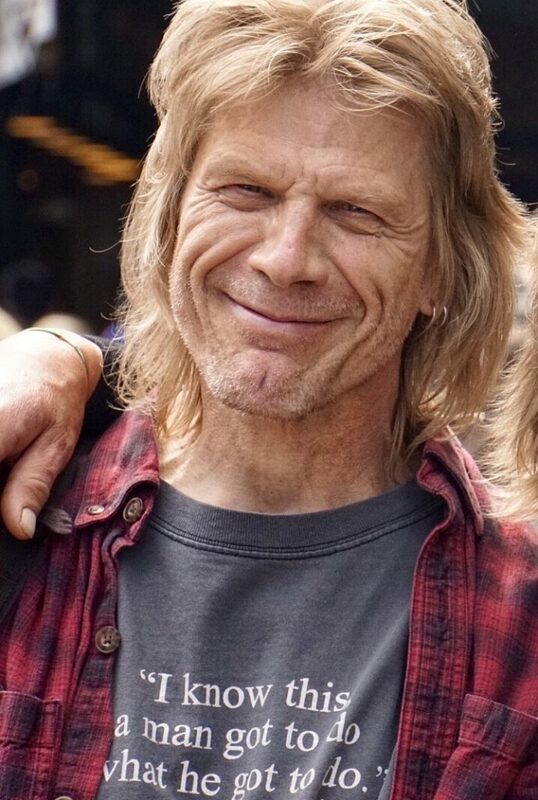 New to Seattle, Harkewicz began performing at local open mic nights using the stage name Rick McWolfe, under which he recently recorded his first album, The Doors of My Soul. Assured of his creative chops, Harkewicz now regularly performs as busker at Pike Place Market. Don’t miss these acts and more—including trick-or-treating, a children’s costume parade, a free Halloween- and Husky-themed coloring book, and a dessert table. Also be sure to drop by our photo area where a professional photographer will be on hand to capture your Husky and Halloween spirit in full array. But none of it happens unless you register—so reserve your seats today before it’s too late! Then stay tuned next Wednesday when we introduce the artists who will be showing their work throughout Meany Hall! What a fantastic lineup of talent. Every one of these are most talented. I hope to attend this event.